Bungie had promised that even though Destiny will be 900p instead of 1080p on the Xbox One during the current beta, the company plans to make it 1080p by the game’s Sept. 9 launch date. And just to prove that they aren’t lying liars who lie, Bungie released this video, through IGN, of the game running at 1080p and 30FPS on the Xbox One, the same as the PS4. 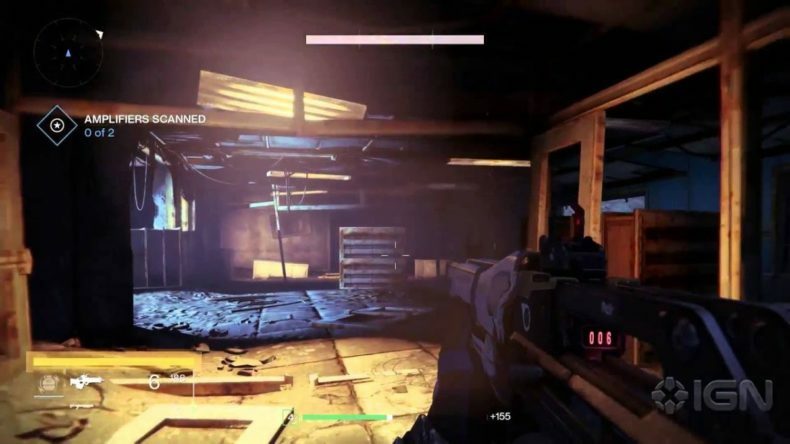 Bungie Graphics Engineer Chris Tchou explains that a recent Xbox One XDK update gave the developers the extra oomph to achieve parity with the PS4 version. “It runs as the same resolution, same framerate as the PS4. We basically got together with Microsoft and got a bunch of engineers here to work on optimizing and taking advantage of the system reserve, basically extra GPU time that Microsoft gave us,” Tchou said. So although it does seem like a lot of the extras and exclusives for Destiny are still going to the PS4 and PS3, it’s a relief to see that the game is still a priority for Microsoft and effort is being made to make the experience just as good for Xbox One owners.